The first time Michael Whitfield climbed into an eagle's nest it took him an hour to ascend the cottonwood tree to reach it. Three bald eagle nestlings, each nearing 3-feet tall with talons as big as Whitfield’s fingers, stared back at him when he mantled over the edge of the 10-foot nest. They flared their wings and hissed as he slid in beside them. Overhead the adult birds circled, screeching at the intruder. His first up-close eagle encounter happened more than 30 years ago, but Whitfield’s research has continued ever since, making it one of the longest continuous studies of the birds in the country. But that’s just one part of Whitfield’s long and storied career. In addition to eagles, he’s studied bighorn sheep, directed the backcountry program on the West Slope of the Tetons and Palisades, served as a biologist for the U.S. Forest Service, worked as a research associate for the Northern Rockies Conservation Cooperative, and helped start both the Teton Regional Land Trust and the Heart of the Rockies Initiative, not to mention working on a host of other land and wildlife conservation efforts. Whitfield is also a recipient of the Craighead Conservation Award, which recognizes people for wildlife research, management, community involvement, and policy. 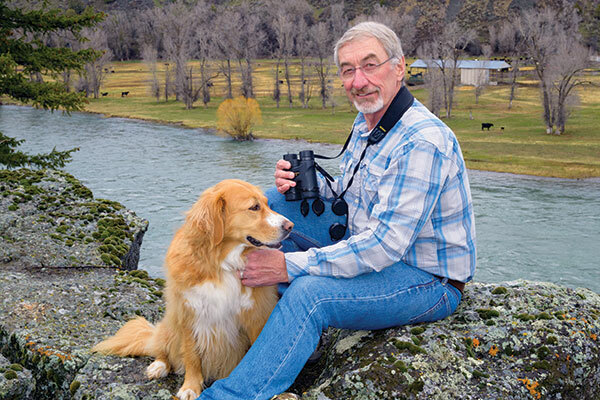 Growing up in Driggs, Idaho, Whitfield was always fascinated with wildlife and conservation. 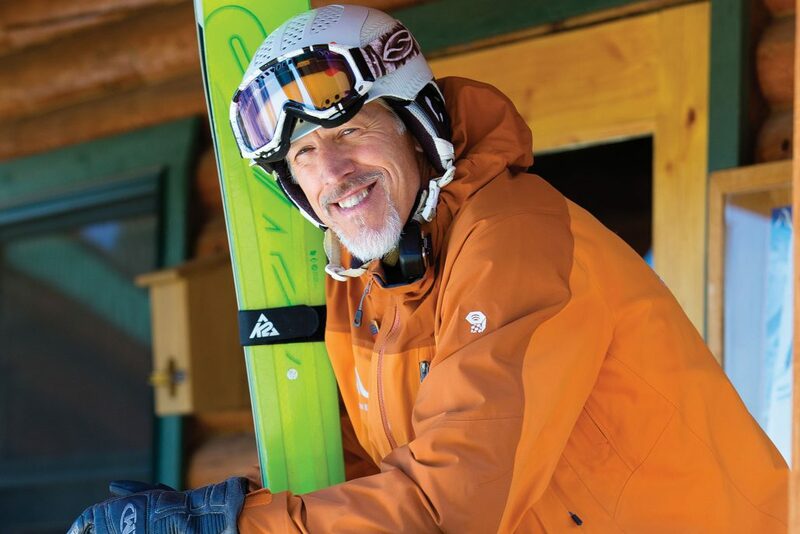 After college, he returned to Teton Valley to work for the Caribou-Targhee National Forest as a backcountry ranger, where he spent a lot of time observing wildlife. Eventually those observations turned into a research project on bighorn sheep and a master’s degree in wildlife biology. "The challenges we face are huge. We aren’t going to meet those challenges unless we can find common ground." Whitfield’s enthusiasm for the valley made him anxious about its future as development pressure began to grow. Ranchland, especially along the river, was being bought up for houses. Whitfield decided it was time to do something to protect open spaces and critical riparian habitat, so he helped start the Teton Valley Land Trust in 1990. Eight years later, the land trust combined forces with other nearby trusts to form the Teton Regional Land Trust, which serves all of eastern Idaho. Whitfield was its executive director for 17 years. Toward the end of his tenure, he began talking with other land trusts in the region about collaborating. Eventually these conversations grew into the Heart of the Rockies Initiative, a partnership of 23 independent land trusts that formed in 2002. Whitfield has served as the initiative’s executive director for the past 10 years. Teton Regional Land Trust and Jackson Hole Land Trust are both members. In simple terms, Heart of the Rockies serves as a clearinghouse that provides scientific support and guidance, secures funding to build capacity and pay for projects, and brings together stakeholders from all walks of life to work toward solutions. The organization partners with federal land management agencies, local governments, and private landowners. The work is voluntary and based on incentives rather than regulation.